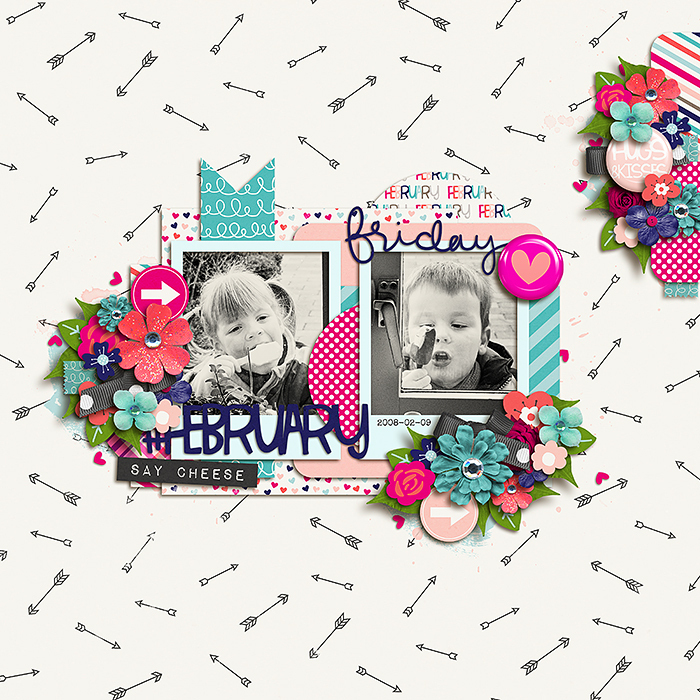 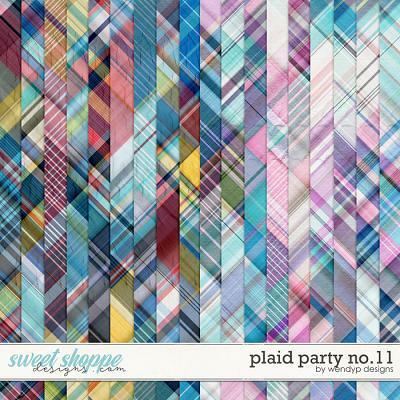 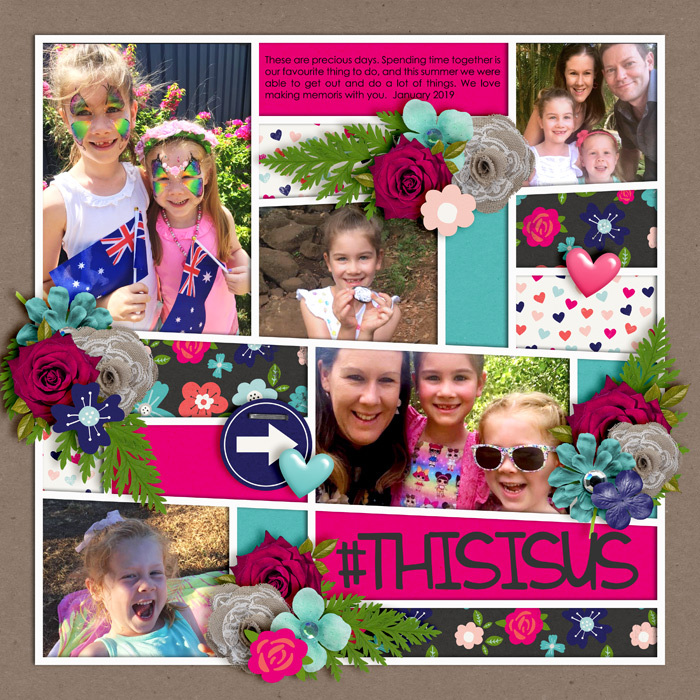 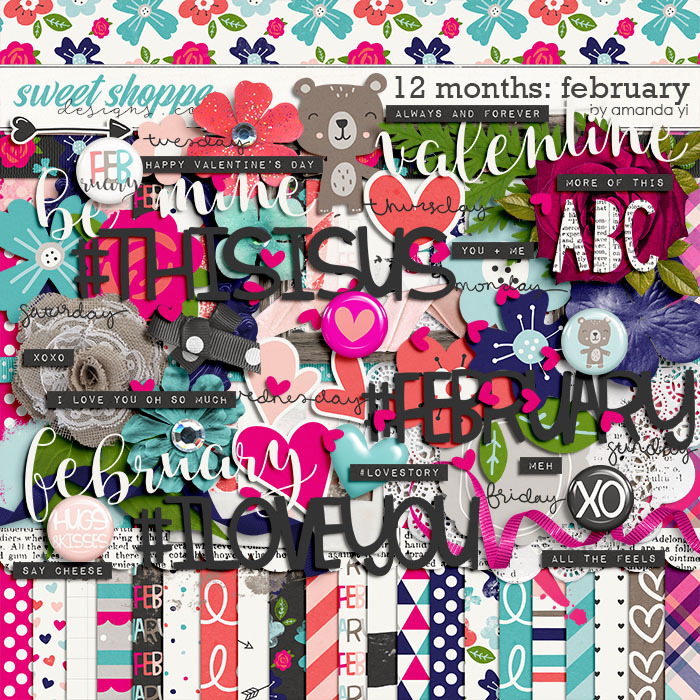 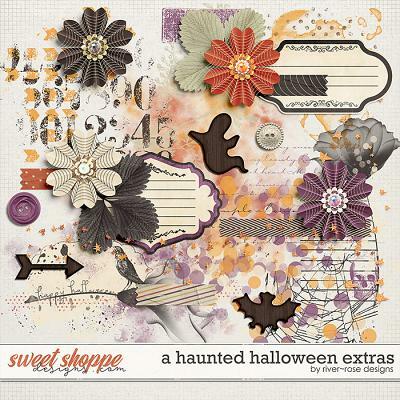 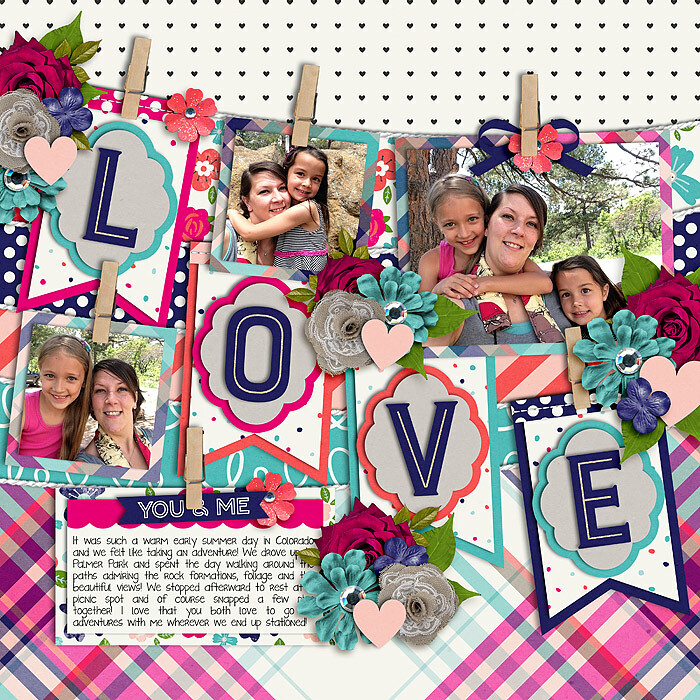 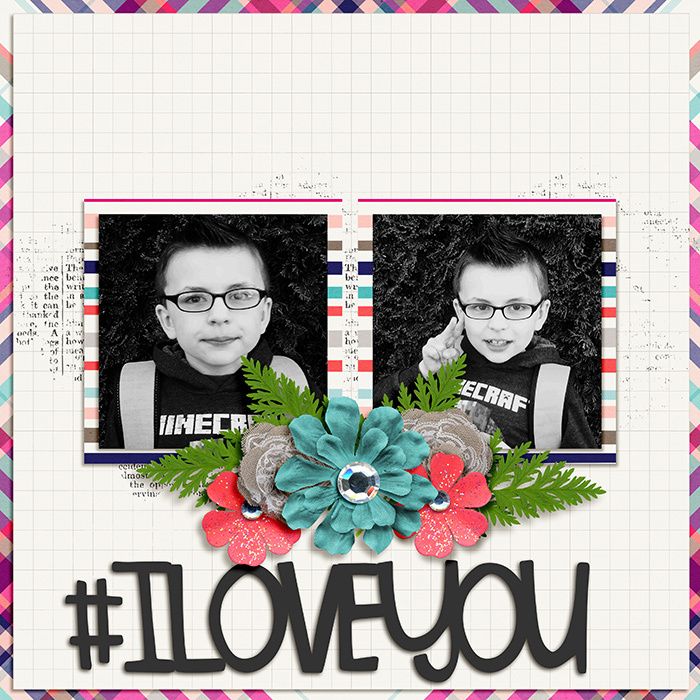 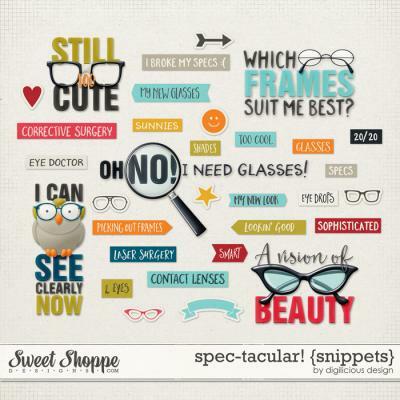 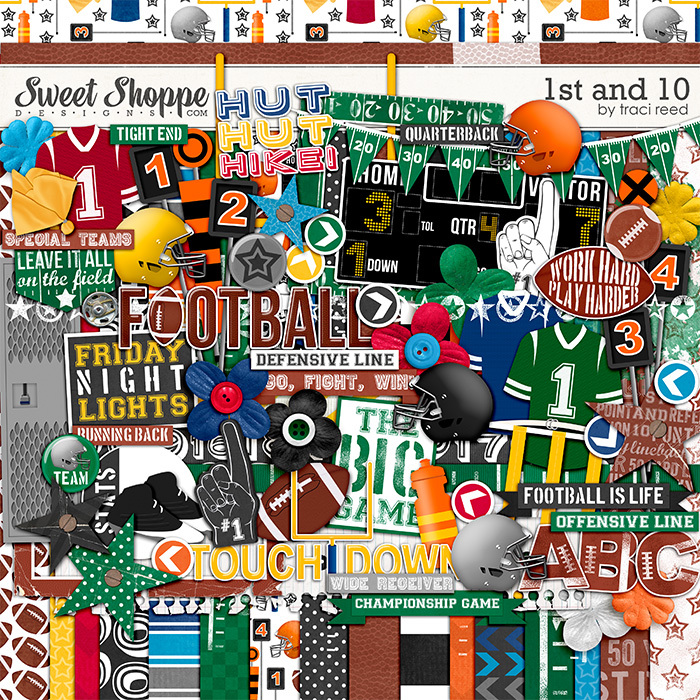 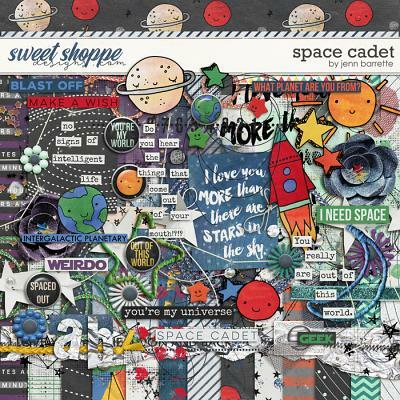 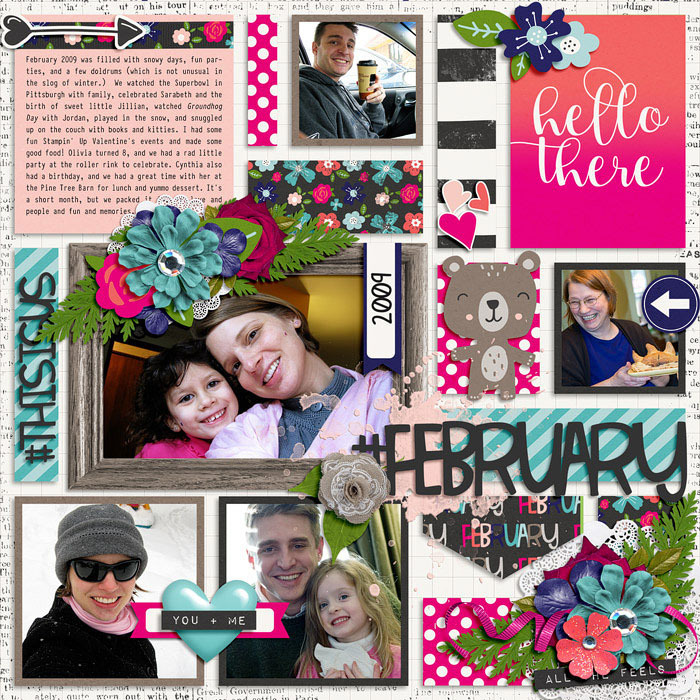 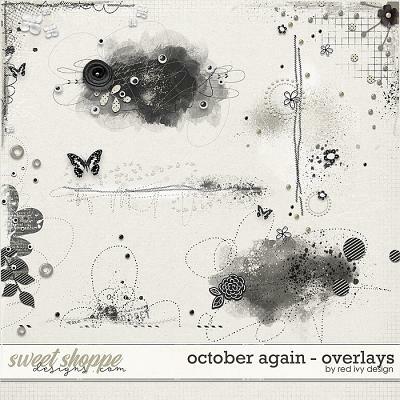 A digital scrapbooking collection by Amanda Yi, 12 Months: February, is the next installment in this year-long series. 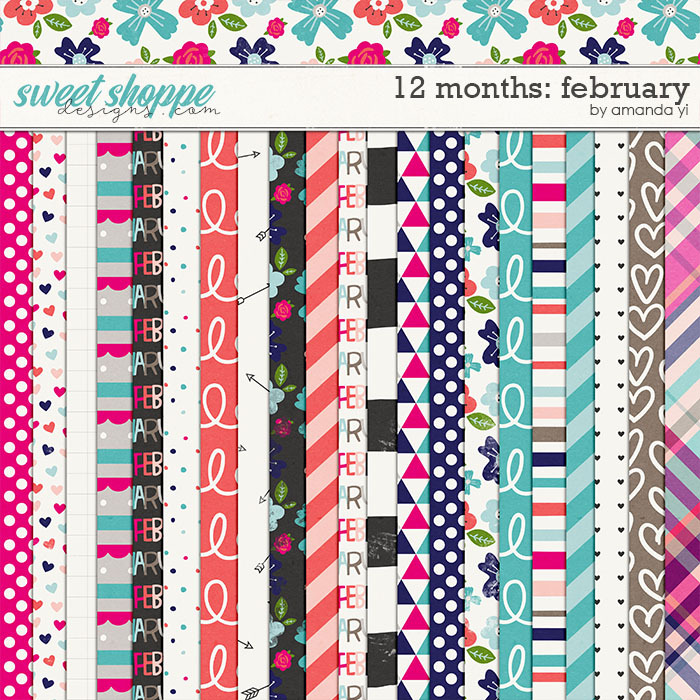 Document your Valentine’s Day, Ground Hog Day, and other chilly winter days snuggled up by the fire with a hot cocoa. 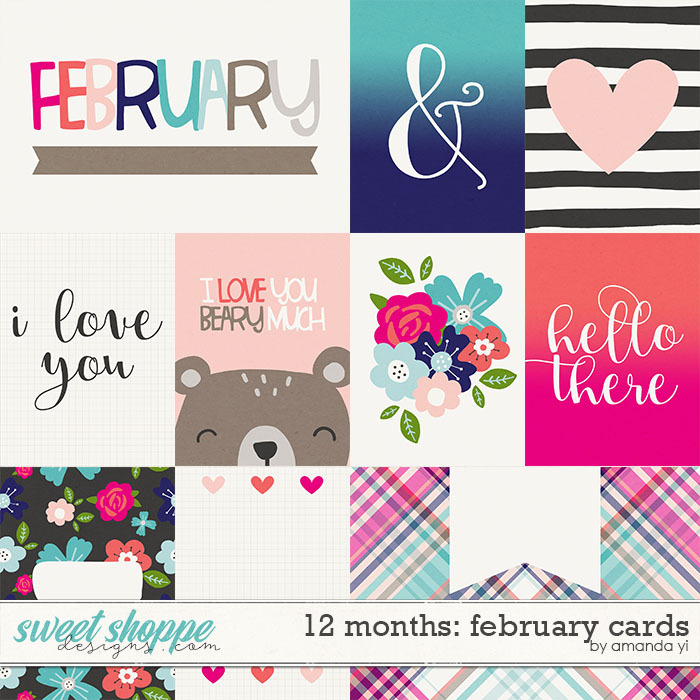 Meet your layout goals for the year with these fabulous monthly collections.